RISE Brushless Multirotor ESCs « Big Squid RC – RC Car and Truck News, Reviews, Videos, and More! 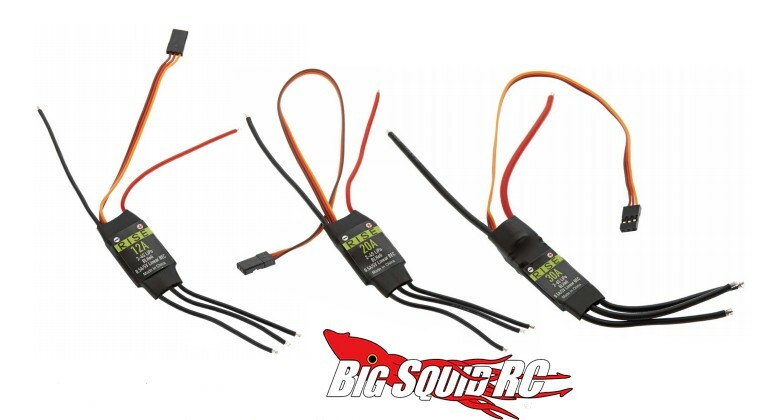 The folks at RISE have announced a new line-up of Brushless ESCs for multi-rotor aircraft. Each is equipped with ONESHOT for superior communication with your flight controller and they come in 12 amp, 20 amp, and 30 amp sizes. To get full details simply use This Link to jump over to the official RISE website or you can Click Here for more of the latest RISE news on Big Squid.